We can have many things in our room contributing to a good night’s sleep, but bed bugs are not one of them! These little creatures can infest any home at any time, taking away your peaceful night’s sleep. If you are wondering how to avoid bed bugs while sleeping, here are a few helpful products, such as LINENSPA Hypoallergenic Mattress Protector, you can get from Amazon that will help you and your family! 5 How do you repel bed bugs? Bed bugs are very tiny creatures, which allows them to hide very well during the day when they are not active. The best hiding places for bugs are your mattresses, pillows, furniture, and even carpets. But the most common place to find them is mattresses. You can transport bed bugs with your luggage, which allows them to nest where people live. Because of their small size, they can be quite challenging to control. Their reproduction goes with the female producing eggs. She can produce up to 500 eggs in her lifetime. Once born, the immature bed bugs (called nymphs) start to shed their skin. They do this five times. Before each shedding, they need a blood meal from the host (humans). So it is essential to avoid bed bugs infestation, rather than trying to get rid of them. Look for these signs on the bed sheets, pillowcases and the mattress itself. You also want to check the area around the bed, the nearby carpet and possibly the electric outlets. If you are not sure, you can always ask for professional help by calling an exterminator. They will also give you some tips on avoiding bed bugs in your home. The first step to getting rid of bed bugs from your home is first to do an inspection and finds the little pests in your home! One of the ways you can do this is by using a tool called a UV LED flashlight. One of the best products you will find on the market is the LOFTEKUV UV LED flashlight (link to Amazon). This product has a UV Black Light which can work wonders in revealing those little hidden objects which otherwise your naked eye will miss. By shining this torch on areas of your bed, you can find the existence of bud bugs easily. While you can always exterminate the bed bugs from your room, you can also go one step further and prevent them from even climbing up on to your bed and avoid them in your sleep. This way, you will not need to wait till the bed bugs reach your bed to exterminate them. There are different kinds of bed bug traps you can find on the market; one such product is called the Bug Slayer Bed Bug Trap (link to Amazon). This product is a chemical free bed bug trap which you need to place at the legs of your bed. The bed bugs climb up the trap, only to fall into it and get trapped, unable to escape. You can then easily collect the trapped bed bugs and throw them out or kill them. Since the traps are chemical free, you do not need to worry about any safety issues in a house with children or pets. How do you repel bed bugs? One thing you can do in your apartment to help yourself against bed bugs is to stop them from coming in the first place. You can achieve this by using ultrasonic devices that produce electromagnetic waves on a frequency that repels bed bugs. One of the best you can find on the market is Cozysone Ultrasonic Pest Repeller (link to Amazon). This product emits an ultrasonic as well as electromagnetic waves which repel bed bugs. This ultrasonic sound is only audible to pests such as bed bugs and mice, so it would not affect humans at all. 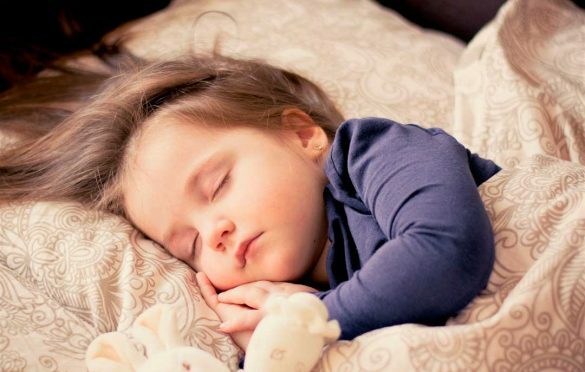 With a simple technology using sound waves, you can avoid bed bugs and have a good sleep. Bed bug encasements are also a great option for those who wish to protect their mattresses from getting infested by bed bugs. One such product you will find on the market is the LINENSPA Hypoallergenic Mattress Protector (link to Amazon). This product is a waterproof, breathable mattress protector which acts as a barrier against bed bugs from creeping into the crevices of your mattress. The product is very soft, does not have a crinkling effect like plastic covers, and is completely safe for you. Probably the best option to avoid bed bugs while sleeping is to get professional help. Calling an exterminator might be the last option on your mind when it comes to killing the bed bugs in your home. This process can be extremely time-consuming and dangerous as well. Due to the harmful and toxic fumes, you and your family will need to vacate the premises as well. 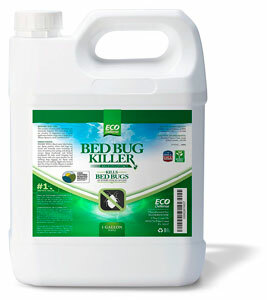 So if you are looking or a safe formula which can help you kill bed bugs from your bed without the need of a professional, Eco-Defense Bed Bug Killer (link to Amazon) is one of the best products on the market for you. A completely natural and nontoxic formula which you can easily apply directly on to your mattress and sheets which will kill bed bugs on contact. The product does not cause any staining or streaking on your mattress and sheets, so you can easily use it even on your white sheets without any fear of damage. The formula is extremely effective and fast working as well. 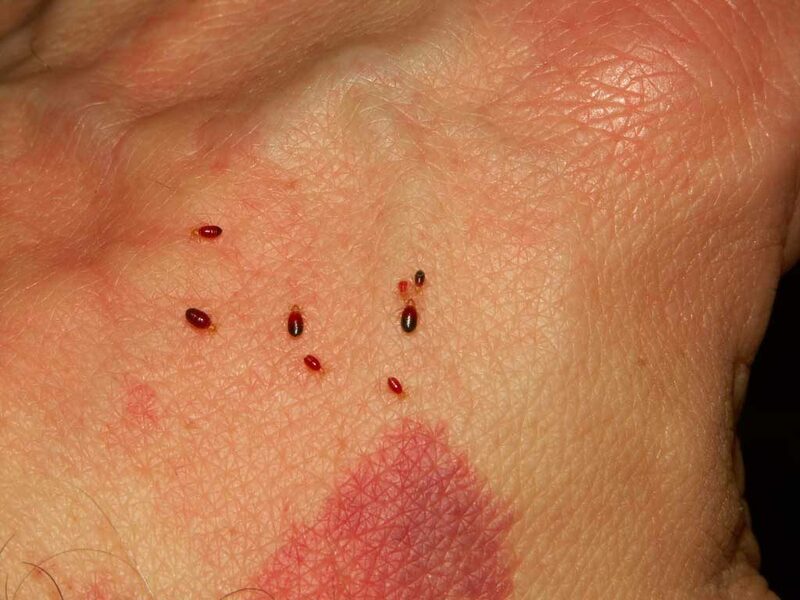 Bed bugs are really not a good thing to be part of our home. Nice post!